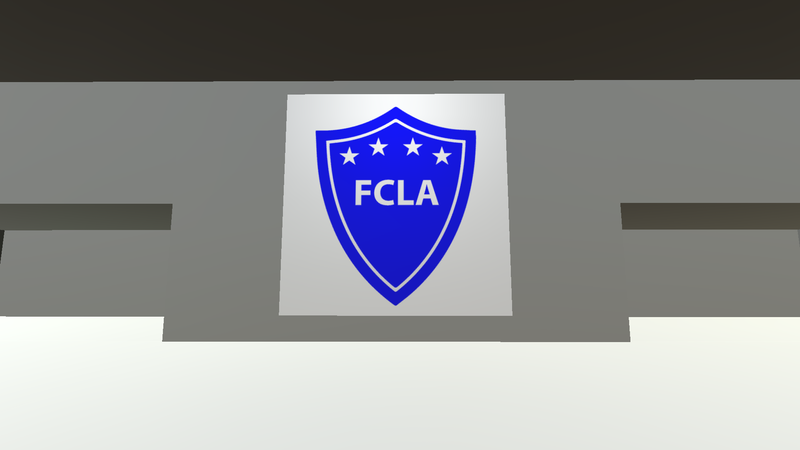 My project is on a fictional football club named FC Los Angeles. 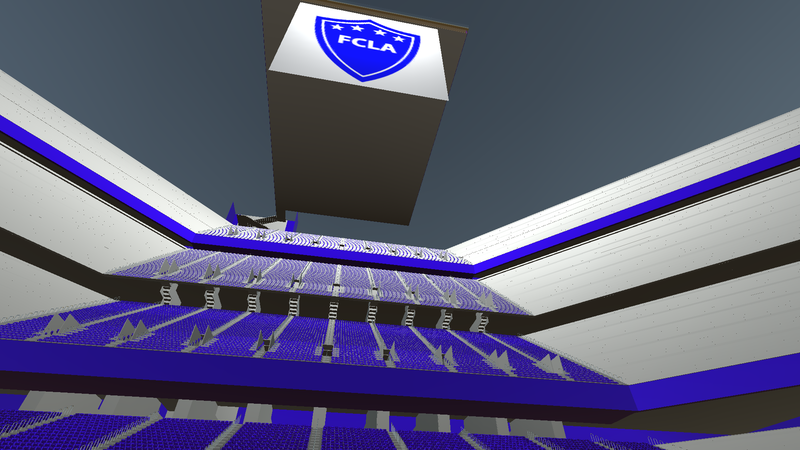 The environment I built is the stadium that the club uses, which comprises of seats, a club level (with glass view), and a player tunnel. 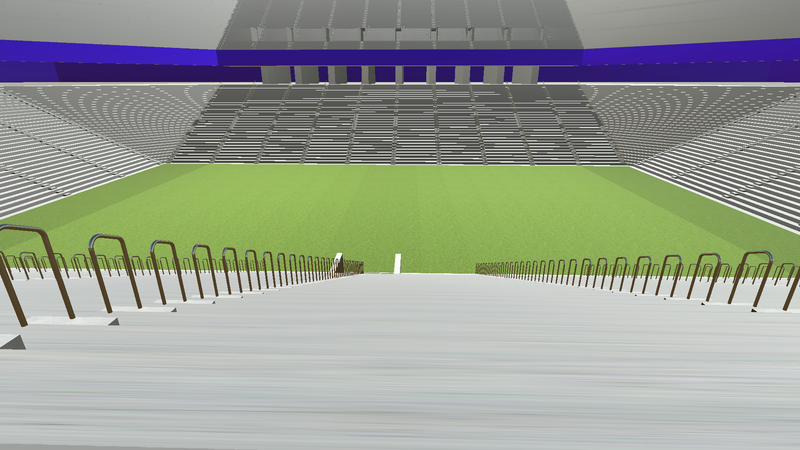 Some other implementations include seat and railing instantiations using scripts. 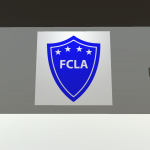 I used a grass texture for the pitch, as well as a logo for the club itself. 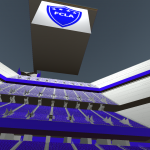 The logo is also printed on a flag that is hung from the club level and uses the Unity cloth feature. 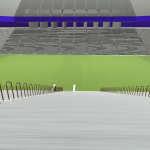 The player was built using the CharacterAsset FirstPersonController.